Yesterday I decided that The Social Ms need a podcast, so today I started. 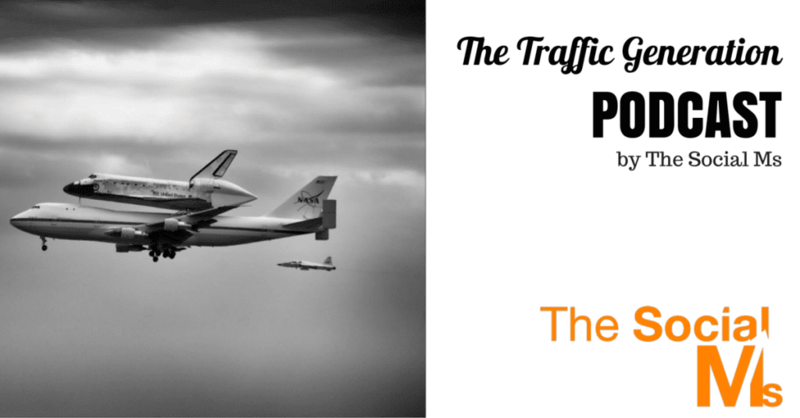 The Traffic Generation podcast will be a weekly podcast about traffic generation as part of online marketing – it will be released every Sunday and I will highlight my experiences around this topic for this. Why I believe this topic is not covered enough on influencers’ blogs like for instance Mark Schaefer’s blog. I really hope you enjoy listening to our new program!